Good morning and thank you very much for stopping by English Plus blog! 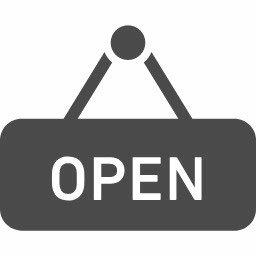 Today, I'd like to write about English Plus' last school activity in 2018. Last Saturday, we held an annual English Plus' Christmas party, which was our last activity this year. This Christmas party has become our regular annual event, and we were able to finish it without any problems this year too. Since we have both adults and kids students at English Plus, we enjoyed the party together. During the party, we enjoyed a wide variety of food, and drink. Also, it was the winter Olympic year in 2018, we played English Plus' original game "Car-ring." Before playing "Car-ring", we practiced some English phrases to cheer for the teammates. During "Car-ring", everyone seemed to enjoy playing the game. In the middle of the party, a special guest "Santa Claus" came to English Plus, which made the party more fun! We're thinking about holding some other activities next year too, so if you are English Plus' students, please join us next year too. Let's learn and use English a lot, and improve a lot next year too! 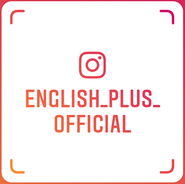 If you have any questions about English Plus, please ask us from English Plus Official Website. 今日の英語での一言："Thanks a lot for joining the party!"